This year’s Centerpiece Narrative sets the stage for this boldly created film, with subject matter so timely. Rose Garcia was born to be a star. 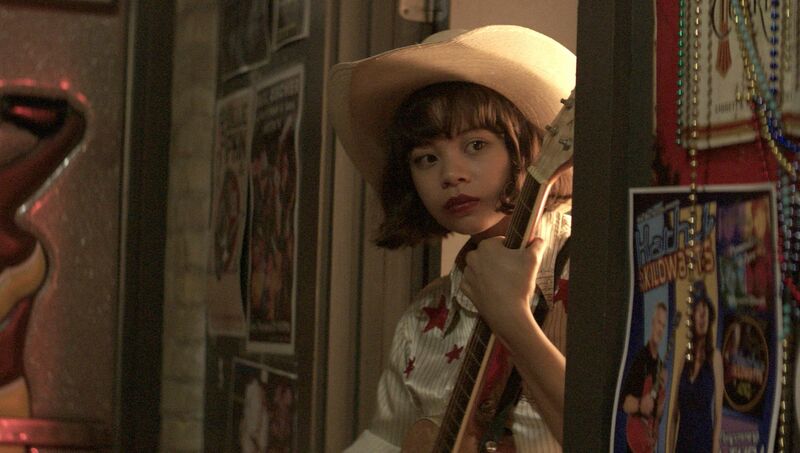 She’s an aspiring country singer in the heart of Texas. When a life-changing event occurs that puts her in jeopardy of possibly being deported back to the Philippines, Rose finds herself on an unexpected journey flush with love, loss, and music. Deftly directed by Diane Paragas (2019 CAAM Documentaries for Social Change Fund Awardee for THE THREE LIVES OF DAVID WONG) in her feature film debut, starring Broadway icon Lea Salonga and rising Broadway star Eva Noblezada in a breakout role, YELLOW ROSE is a Filipino American musical like no other.